One good thing about being stuck indoors during Hurricane Sandy was that I had plenty of time to catch up on my reading. I went through my pile of catalogs that has been building for months and I was able to mark three books off my to-read list. Each of these books were really different, but I thought it would be fun to share my general impressions of each one and why I would recommend them. When Victoria recommended this book as her blog, I thought it sounded intriguing and added it to my Goodreads shelf. 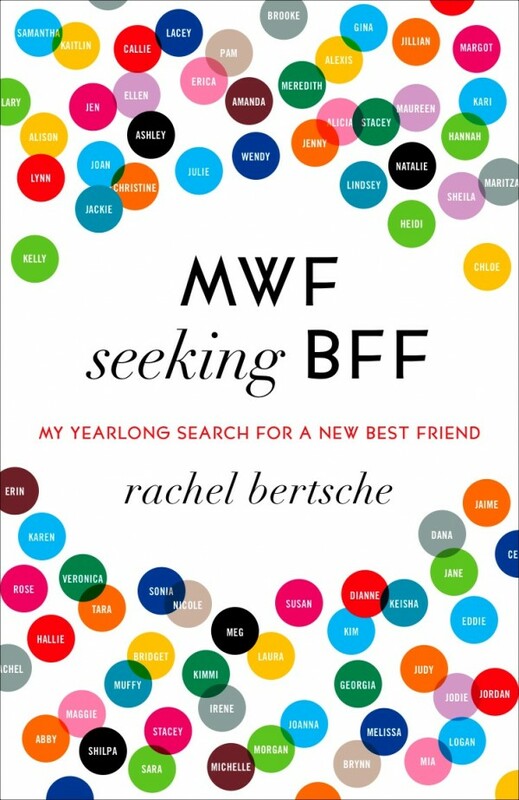 This book is a little bit of a memoir/journal, in which the author writes about her year-long quest to make a new best friend. In the beginning, she moves from New York to Chicago and realizes that it’s not as easy as she thought to make new friends in your mid/late- twenties. She raises some really interesting points about friendships between women and some of the factors involved in making new friends. When I stopped to think about it, I haven’t made a ton of new friends since I moved to NYC- the majority of the people I hang out with are college friends or work colleagues. Anyway, this book makes you reflect a little bit on your current friendships and what it takes to make new friends. The author’s tone is humorous, a little bit sarcastic and conversational, which makes for a fun and interesting read! This book is highly praised by the critics and recently won the Man Booker Prize. 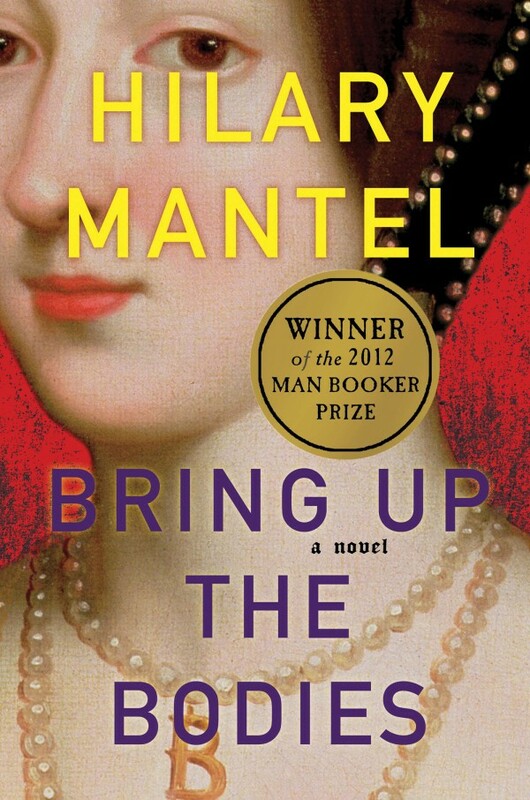 I’ve been wanting to read this book for a while, but it’s a sequel to a previous novel, Wolf Hall, so I thought I better read the first novel first. I liked Wolf Hall– I’m generally a fan of historical fiction and I could tell it was really well written. The novel tracks the life of Thomas Cromwell- advisor to the infamous King Henry VIII (you know, the one who had six wives?!). However, it takes place over the span of several years and some parts dragged a bit for me. Turns out, I liked Bring up the Bodies better. The pace is much quicker (less than a year) and the plot is a little juicier now (Anne Boleyn goes from beloved wife to beheaded queen). Maybe I liked the second book better because I was already familiar with the characters, thanks to the first book. Regardless, I recommend that you read them in order, and if you do, let me know which one you like better! With this one, I actually heard about the movie first. It got pretty good reviews and won the Audience Award at the most recent Toronto Film Festival, so I was looking forward to the movie release. 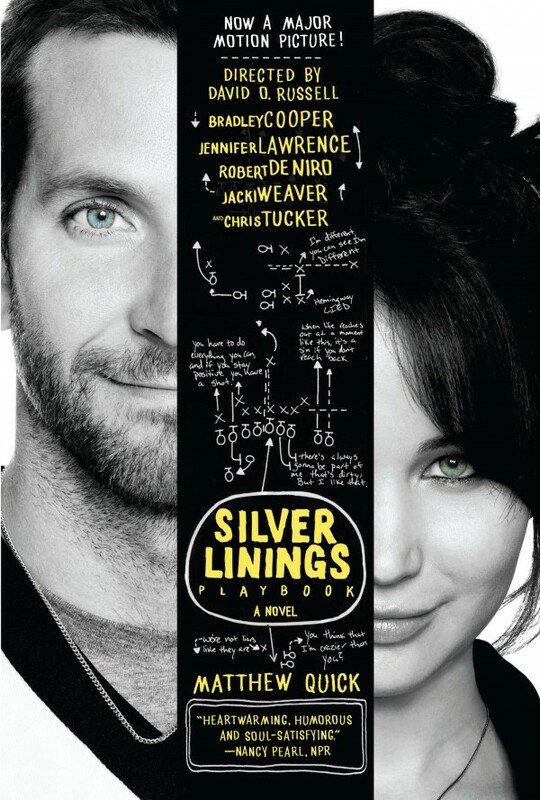 Then I found out that it was originally a book and I definitely wanted to read the book before I saw the movie (Do you like to do that too- read the book first? Or does it not matter to you?). The storyline is kind of hard to describe- basically the main character, Pat, is released from a mental institution and tries to put his life back together. His main focus is to get back together with his wife Nikki, but things don’t go exactly as he plans. That’s all I’m going to say about that because I don’t want to give too much away. The characters are quirky and this is not at all a depressing read- quite the opposite actually. Tell me: What are you currently reading?